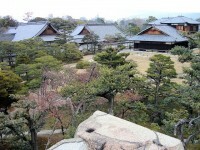 Japan is quite famous for its unique cuisine, many of their specialties being more than delicious. The accompanying drinks, however, don’t seem so appetizing. The following most bizarre Japanese drinks prove to anyone that these cultured and interesting people have a really peculiar taste. We might have heard of some interesting and for our taste too bizarre Japanese meals, but the drinks this country produces are less known. Be brave and do not ignore the possibility that you might even like some of these drinks if you tried them. As weird as they are, we travelers must be open to anything that comes in our way, so read this article and be happy about what you learned. 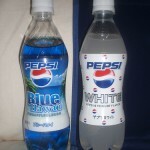 A Coca-Cola specialty, this interesting drink is salad-flavored water. It comes in a variety of tastes, one resembling fruit punch. To be honest, I don’t know how Coca-Cola could come up with something like this. Whether it was made for the soft-headed or being just an oxymoron, Diet Water seems to me a waste of money. I didn’t even know water COULD have calories. 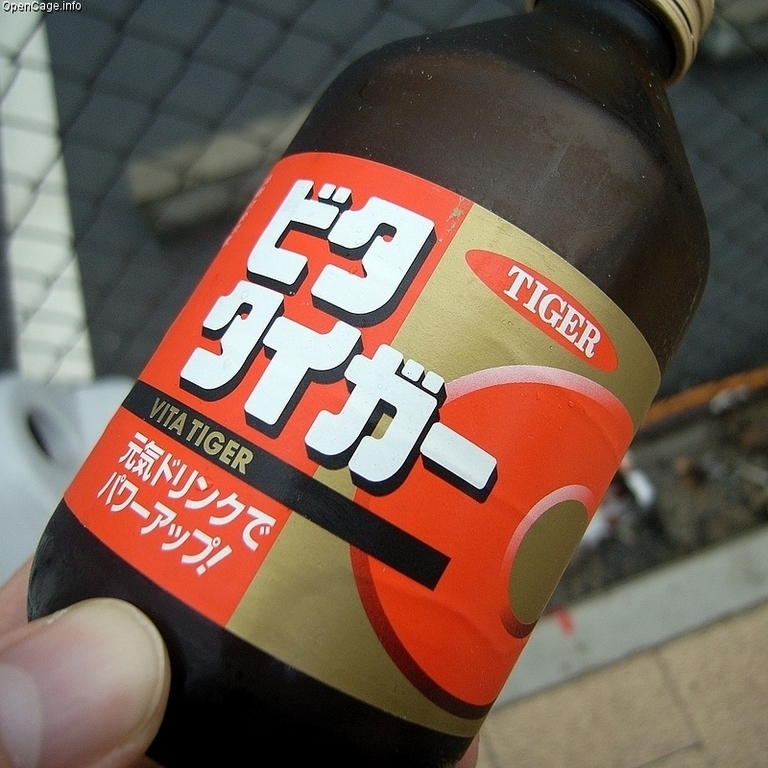 Also known as Unagi-Nobori soda, this carbonated energy drink is made out eel extract. Even if according to Japanese culture, the eel gives people extra energy, I still think there is something ‘fishy’ about it. “A miraculous collaboration of curry and lemonade” as its label shows, this drink is truly a miracle. Or rather the fact that while first thought upon and presented to the public no one questioned why anyone would drink such a combination. To me, it’s more scary than miraculous. I know women would do (almost) anything for a luscious look, but there is always a limit. This product of Nihon Shokuten contains actual pig placenta (phew, at least it’s not human, right?). It is not only an outrageous jelly drink but an expensive one too. If a placenta-based drink wouldn’t be horrific enough, Mother’s Milk would surely do the trick. I can’t even imagine how this product is manufactured. I don’t even want to start or think about it. The name is just enough. 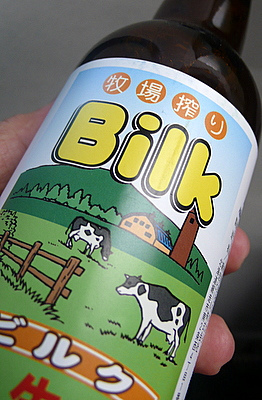 Other milk products are also quite popular amongst the Japanese, namely Bilk, which contains 70% beer. It has a sweet flavor and is a favorite among women. Pokka’s Melon Milk drink, however, is based on melon, a highly popular fruit flavor. I can’t decide which is better or worse. It seems milk-based products are the hit in Japan. Calpis is also a milky soft drink, though this one comes with various fruit flavors, including vanilla. 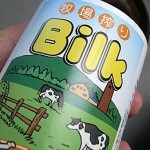 What makes this drink hilarious is maybe its name, which in English-speaking regions sounds a bit like ‘cow-piss’. Quite unfortunate! Before anyone would think that Japanese have lost their minds, allowing their children to drink as they do, let me just say, these two products are alcohol-free. Kidsbeer is actually a Guarana based cola-like soft drink. Kids Wine is from the same manufacturer, Sangaria is quite harmless and tasty for kids. 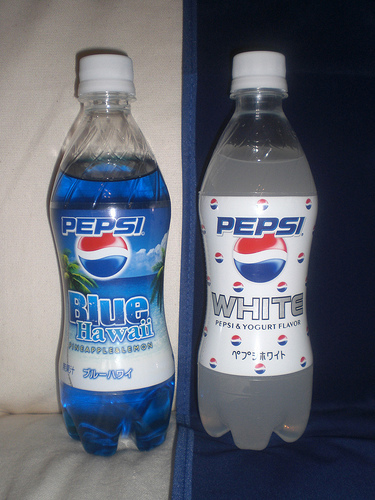 Last but not last, Japan has maybe the most bizarre and yet unique Pepsi drinks you’ll find in the world, including flavors like yoghurt (Pepsi White), cucumber (Pepsi Ice Cucumber), mint (Pepsi Shiso) and pineapple with lime (Pepsi Blue Hawaiian). 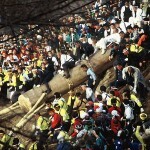 Although these are only the tips of the most bizarre Japanese drinks iceberg, they give you a quite fair idea of the tastes and likes of this famous and unique island. Wow, bizarre indeed. My husband loves eel sushi but I don’t know how he’d feel about the soda. And that curry lemonade makes my stomach hurt just thinking about it.